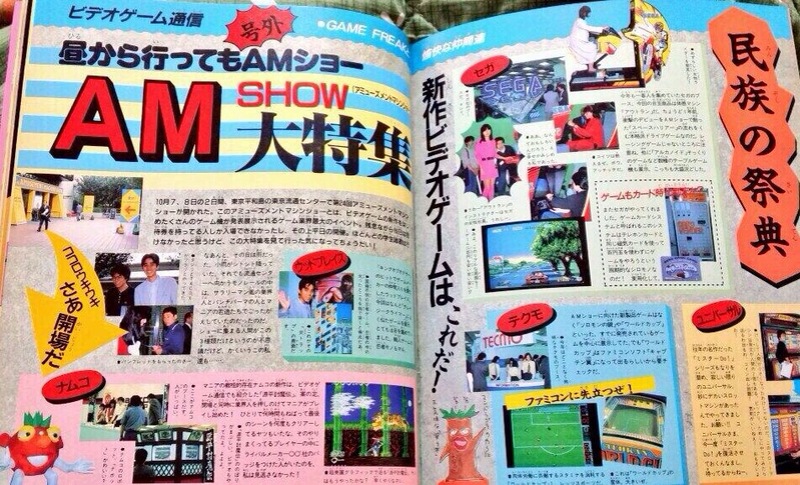 Here’s a cool double page spread from a 1986 Japanese games magazine called Game Freak. 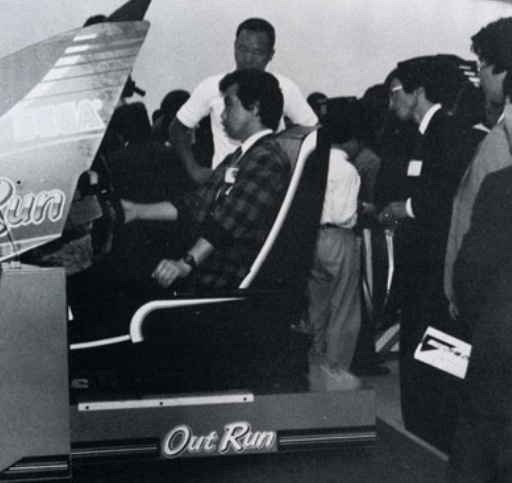 It features coverage from the 1986 Japan Amusement Expo where OutRun was unveiled to the industry and public. 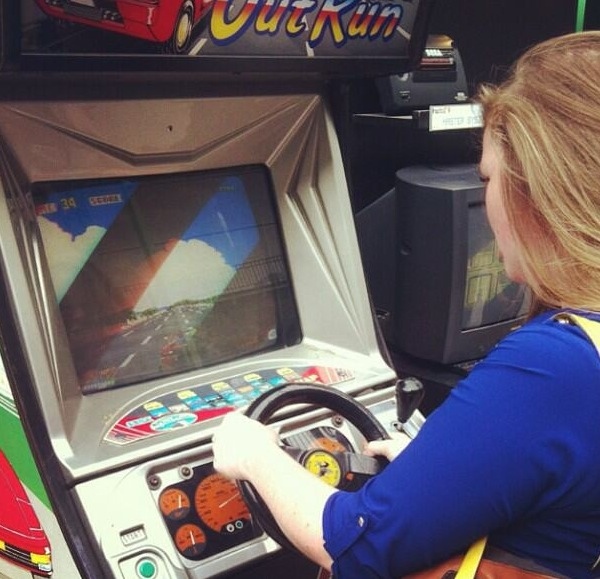 There’s a few photos of people trying out OutRun for the first time and you will see a photo of the OutRun game card and dispenser that I posted about last year. It’s a pretty cool card, this version was only available at the show. Would you of loved to go to this show? 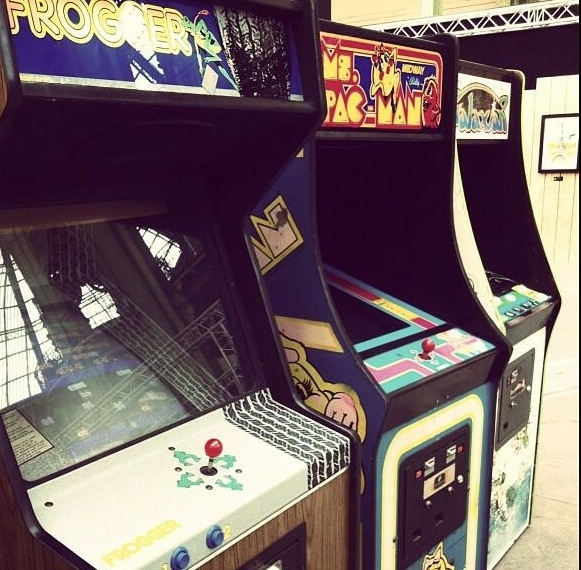 Or was you lucky enough to attend back in 1986? 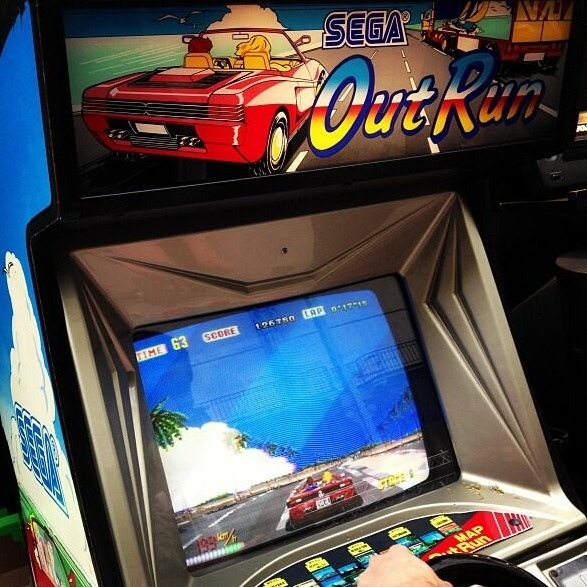 Visitors please support the guys over at RADIOSEGA to reach and exceed there charity event target today that they are doing on behalf of CANCER RESEARCH UK. I have a personal reason for supporting as my Dad died of Cancer. It’s a great cause guys, every little helps! Follow the link to be a part of this great SEGA community event, it will only take a minute to pledge. 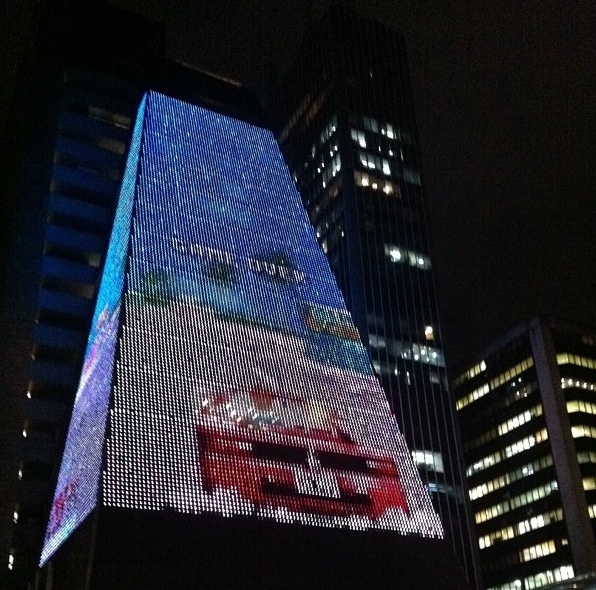 Merry Christmas Sega OutRun fans! 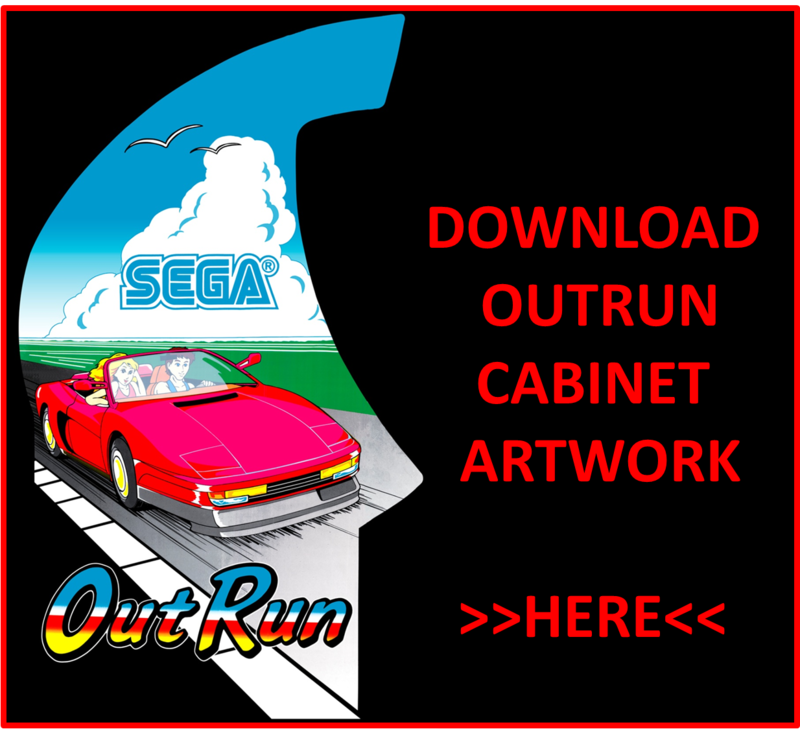 Hope you have enjoyed my OutRun 86 Blog over 2012, it has been fun to put together and we’ve uncovered some interesting OutRun related items since starting back in May. 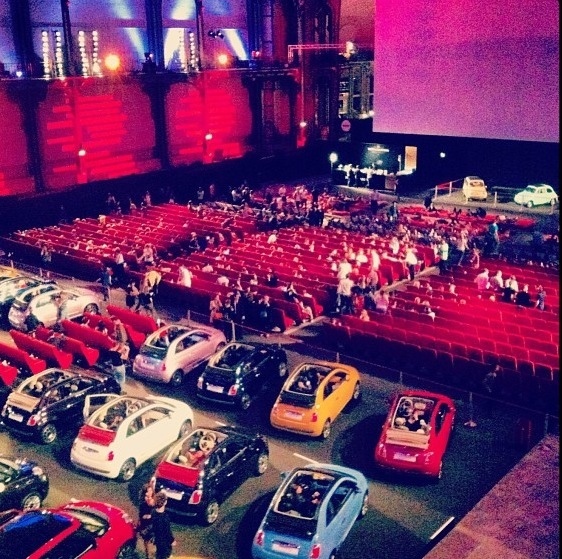 Thanks to everyone who has supported by either visiting, commenting or supplying information or photos during 2012, you have helped to keep OutRun 86 fresh. 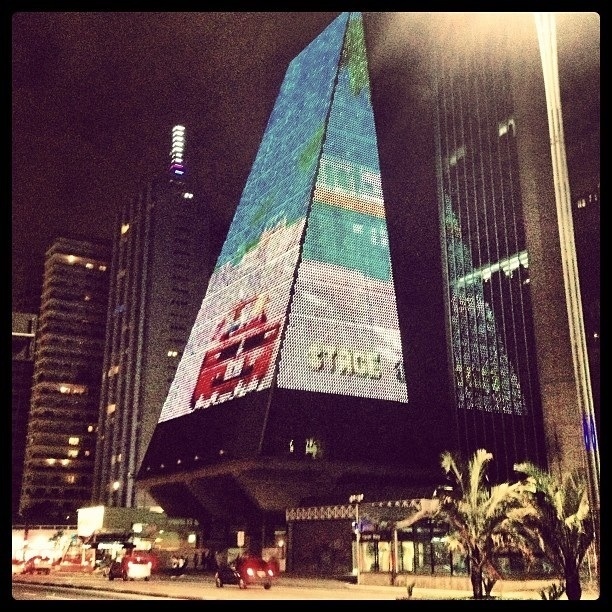 2012 will be a difficult year to beat as finding new OutRun related stuff gets harder to find. 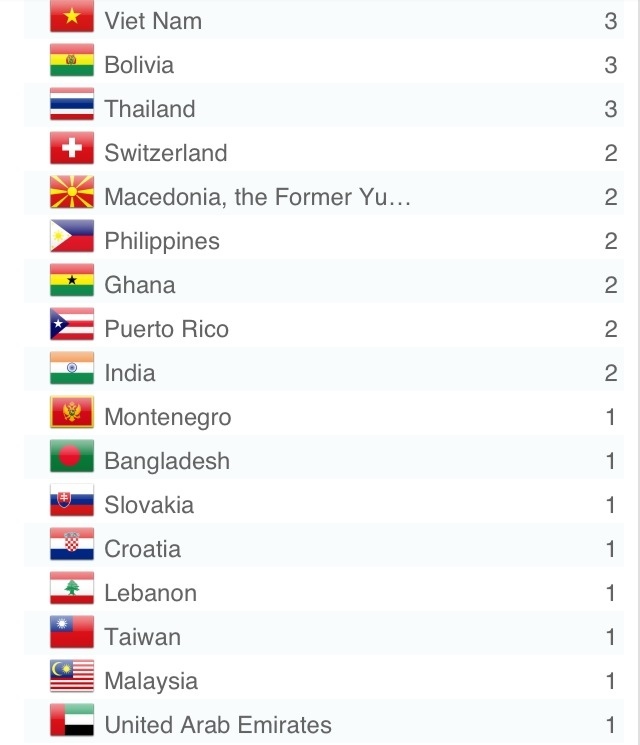 I would love to keep the updates coming so if you have anything to share I will always be grateful to add the content if it’s relevant and has some personal interest. 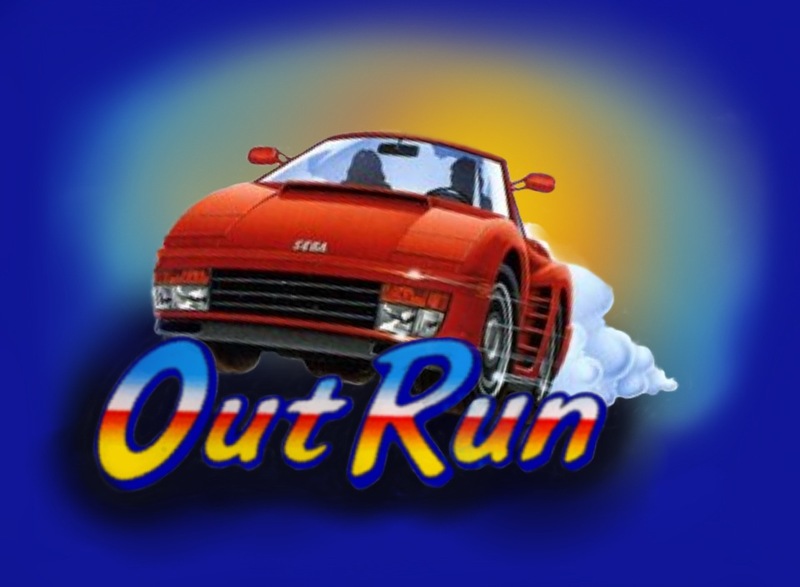 For 2013 I may look to expand further into Turbo OutRun, OutRunners & OutRun 2 arcade variations. 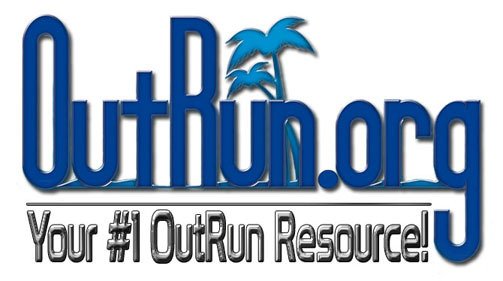 I’ve been running this OutRun Blog now for around five months, with my main goal to create a place that OutRun fans can come to that will have everything old, everything new and maybe something that you just didn’t know was out there. 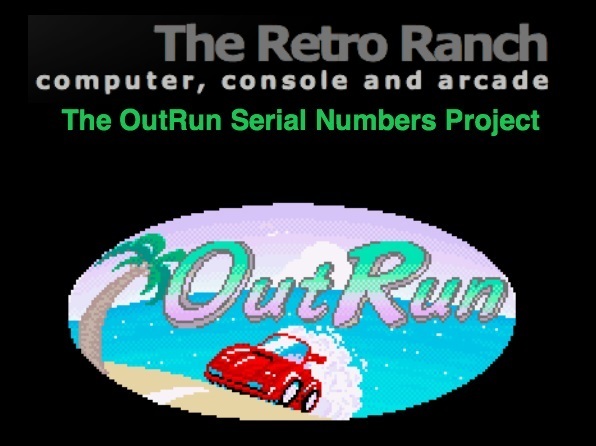 I’ve been really surprised by the number of people that have came across the site either through their interest in OutRun or by pure luck. 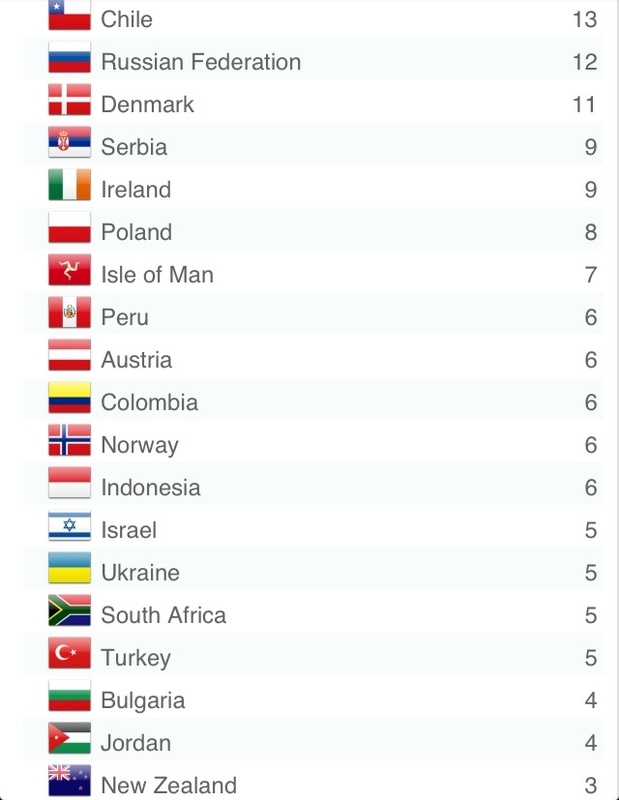 Check out below the top OutRunners by country! 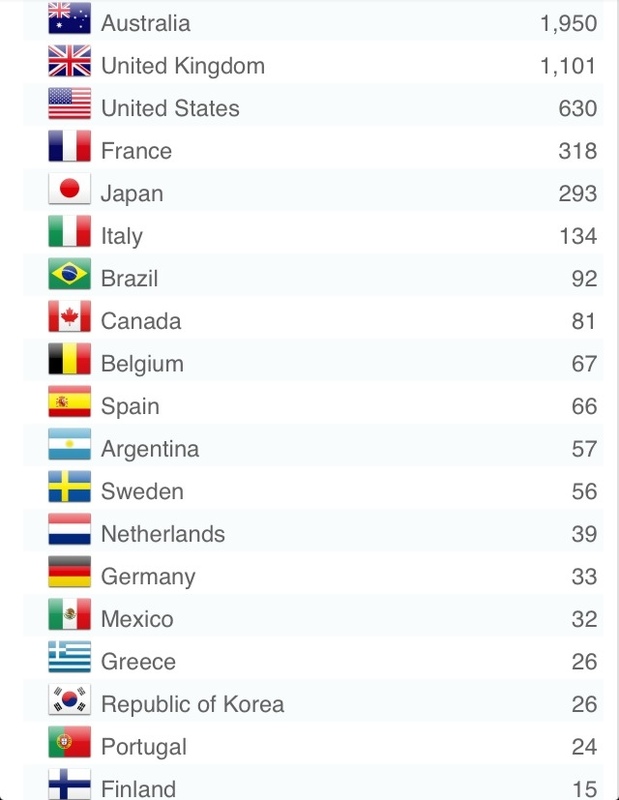 A big ‘Thanks’ to everyone who visits. 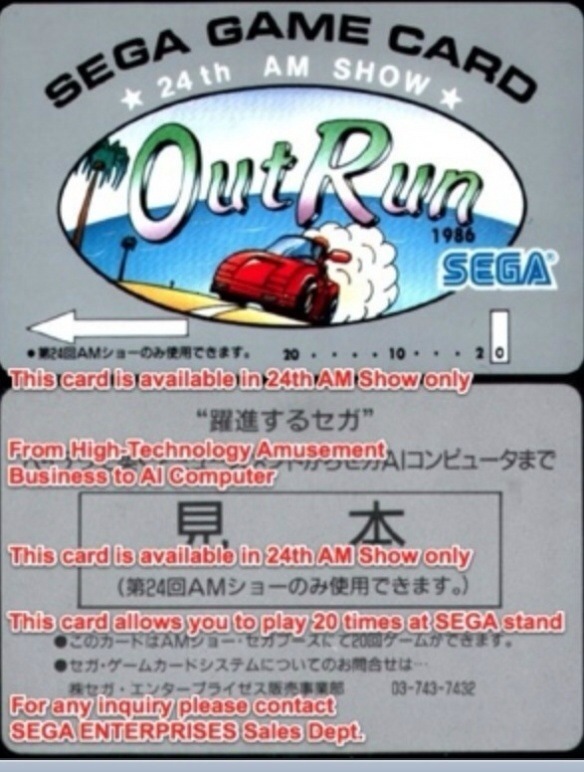 Back in 1986 SEGA show of OutRun for the first time at JAMMA. 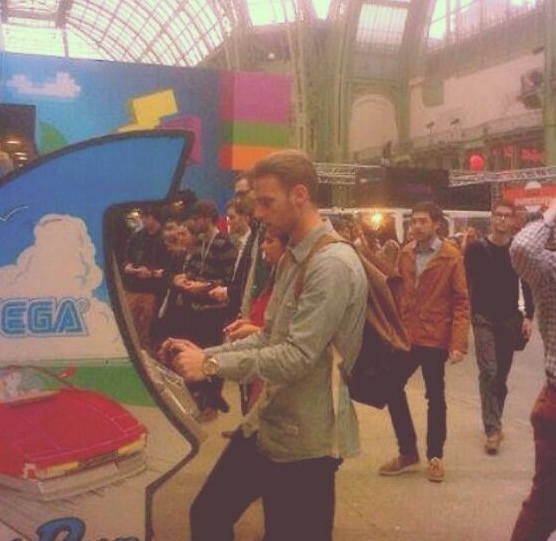 As you can see from the photo the base of the machine is slightly different from the later official release.